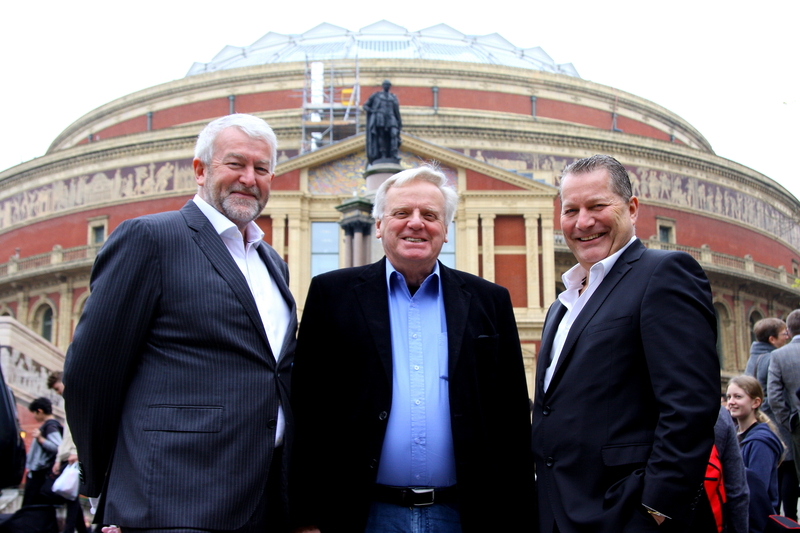 One Media iP Group Plc is pleased to announce an equity investment totalling £375,000 gross in the Company by Lord Michael Grade and Ivan Dunleavy, and their proposed appointment as Non-executive Directors. One Media is an owner and provider of digital music and video content. The Group operates in the $4.6bn global music streaming market, which Goldman Sachs analysts predict will grow to $28bn by 2030. In the UK alone, PwC estimate that digital music streaming will generate £520m this year and grow by a CAGR of approximately 22% to over £1bn by 2021, when it will account for 93% of all digital recorded music revenue. The Company has a catalogue of over 250,000 nostalgic music tracks from a range of genres from Soul to classical music and rock to pop from over the last 50 years, including artists such as Ricky Valance, Evelyn Thomas, Anita Harris, The Tremeloes, the Troggs and Marv Johnson. One Media looks to exploit its music tracks and over 10,000 hours of video by recompiling the content for sale through more than 600 digital music and video store groups worldwide such as iTunes, Spotify, Amazon and YouTube. In addition, its library of content is available for TV shows, movies, adverts and websites requiring synchronised music. One Media acquired the entire assets of Men & Motors from Granada/ITV in 2012 and now exploits the 3400 shows on YouTube and is looking to rework the format back to digital TV broadcast in the future. Following the completion of the requisite regulatory procedures, Lord Michael Grade and Ivan Dunleavy will be appointed as Non-executive Directors of the Company. Lord Michael Grade has had a distinguished career as a television executive and businessman. His experience in broadcasting has encompassed leading roles at London Weekend Television, Channel 4 Television, the BBC and ITV as well as being the Chairman of Pinewood Group plc, Europe’s largest provider of stage and studio space. Ivan Dunleavy’s career in media spans more than 35 years, including 17 years as Chief Executive Officer of Pinewood Group. Prior to Pinewood, he was Chief Executive Officer of VCI plc, an audio-visual and audio publishing group. A further announcement will be made upon completion of the requisite regulatory procedures.